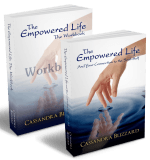 Cassandra Blizzard is a Psychic Medium, Empowerment Coach, Author, and Lecturer. She is highly regarded around the world for her remarkable ability to give clear and accurate readings of the future and communicate with souls of the deceased. Her honest, compassionate and witty personality has captivated audiences wherever she goes. Her thought provoking non-fiction books transcend race, religion and borders with their world changing views. 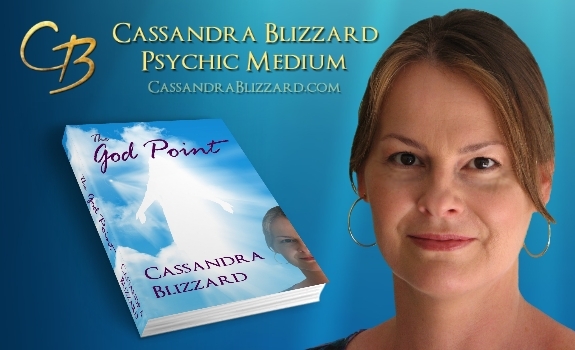 Cassandra began doing psychic readings at the age of sixteen. 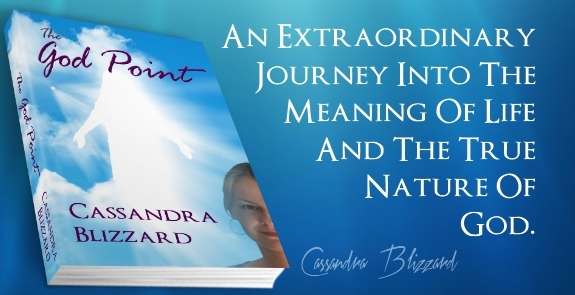 Over the years Cassandra has helped thousands of people with her awe-inspiring gift to see the future and communicate with souls on the Other Side. Her clients come from nearly every continent in the world and nearly every walk of life. 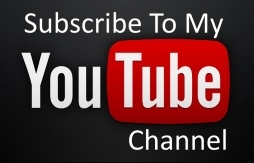 From attorneys, celebrities, law enforcement, politicians, professors, authors, to housewives and dads. Cassandra has a down-to-earth but very compassionate approach to her work, which has earned her a very loyal following. She is the author of Seven Years of Surrender, A World Without Color, The God Point, and The Empowered Life and Your Connection to the Soul-Self, with more books to follow in this eye-opening spiritual series.